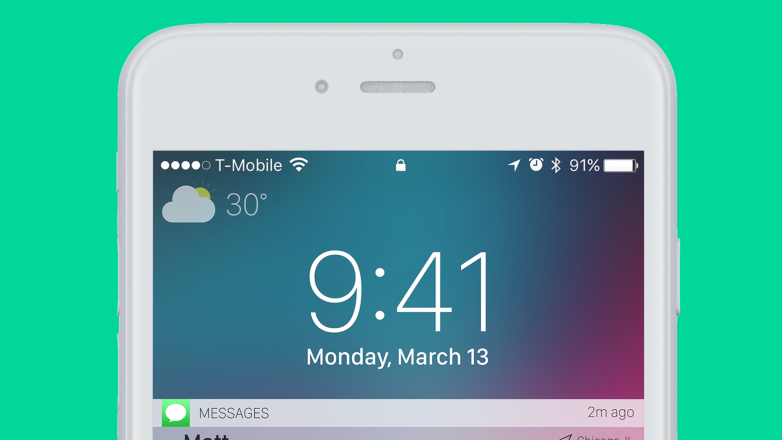 Matt Birchler of Birchtree recently put together an interesting list of iOS 11 lockscreen ideas that not only seem doable but might actually be extremely useful. Birchler envisions a scenario where Apple might put weather information onto the top corner of the lockscreen. He said that many people turn on their phones to get a quick weather update, so putting that information there would be extremely efficient. 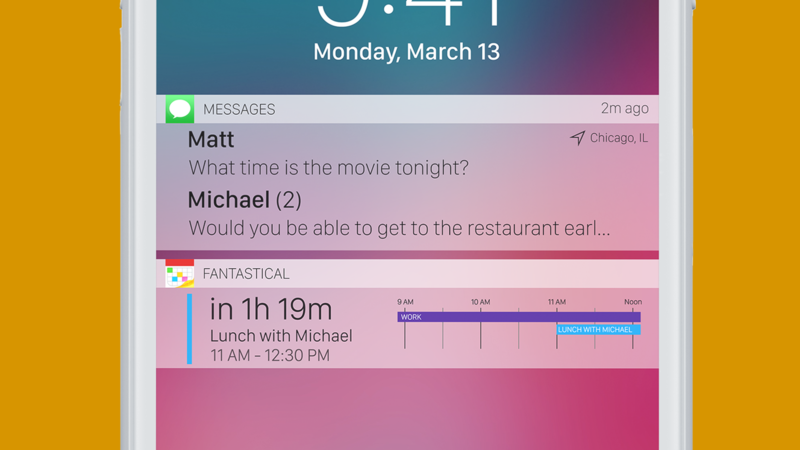 Another interesting idea that Birchler proposed includes a smart notification system and the ability to add third-party apps to lockscreen itself. Apple will supposedly unveil iOS 11 in about three months at WWDC. We have not really heard much about what new features Apple’s next-generation mobile operating system will have. Based on current rumours, we suspect that iOS 11 will bring Dark Mode, enhanced Siri support, group FaceTime chat functionality and a few other minor tweaks.